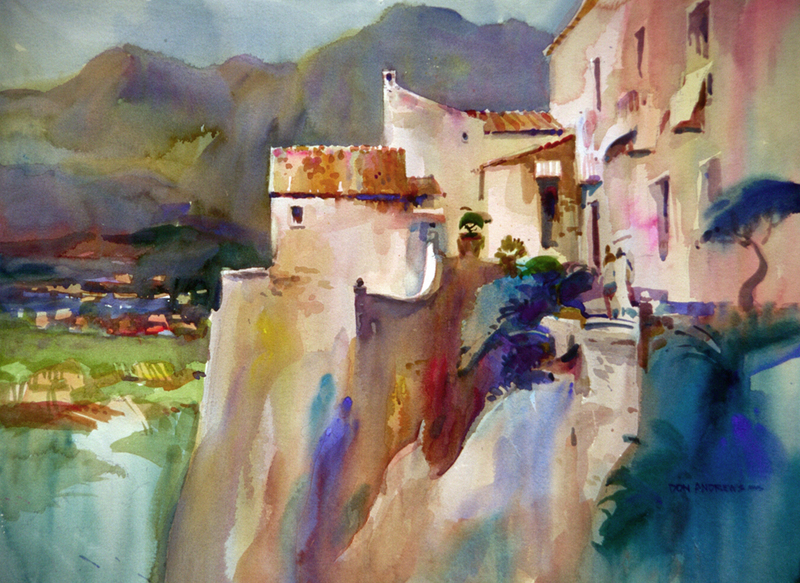 Don Andrews is a nationally known watercolor artist and workshop instructor. He is a graduate of Ringling School of Art in Sarasota, Florida, and a resident of Bastrop, Texas. 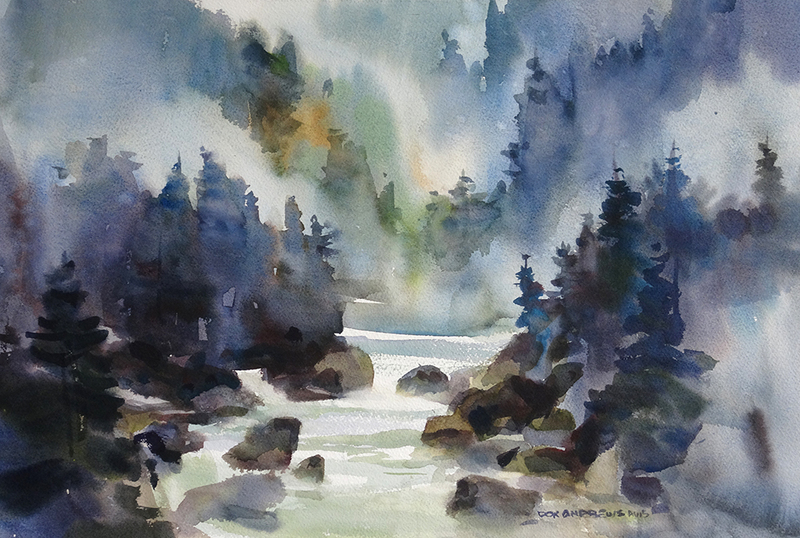 He is an active member and past board director of the American Watercolor Society. 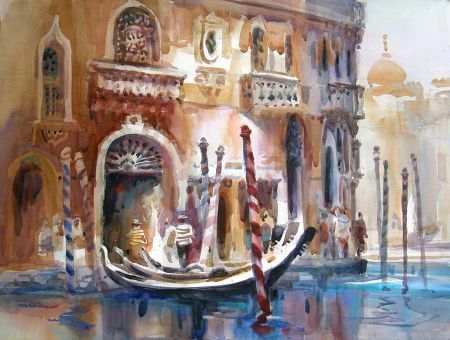 His paintings have received numerous awards in national watercolor competitions including three awards from the American Watercolor Society. Don has conducted painting workshops throughout the United States, Canada, Mexico, and Europe for over 30 years. He is the author of the books, "Interpreting the Figures in Watercolor," "Interpreting the Landscape in Watercolor," and "Rough Sketches: Short Stories of a Traveling Artist." 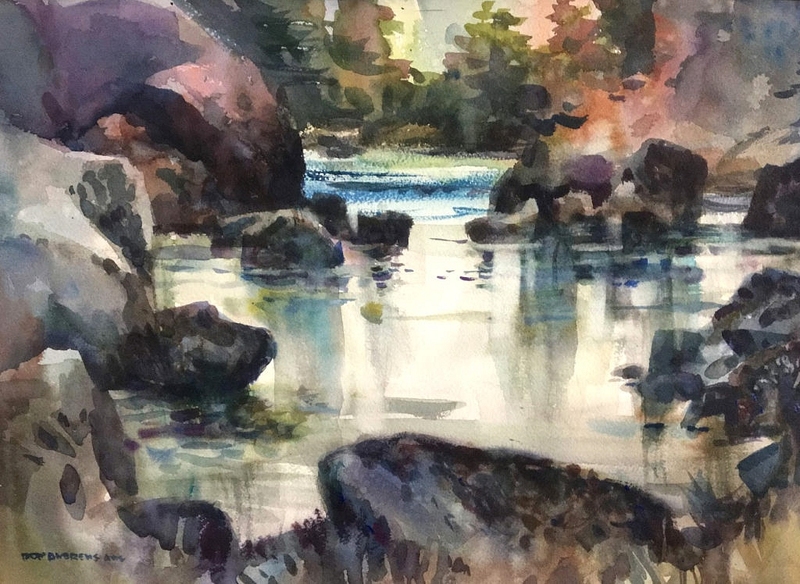 He has also created two DVD sets that follow his figure and landscape workshop curriculum as well as his DVD, "Making Watercolor Glow" taken from his original video. Don is featured in the Watson Guptill publications "Everything You Ever Wanted to Know about Watercolor" and the North Light book, "Confident Color." He has had numerous feature articles published in American Artist magazine and the Watercolor issue of American Artist. To receive the Member Price, please log in, choose Workshops, then click the blue Sign Up Now button above. If you are not a CWA member, you may click the Sign Up Now button at any time. Alternatively, you may download and print out the Registration Form, fill it out and mail it with your check to the name and address printed on the form.